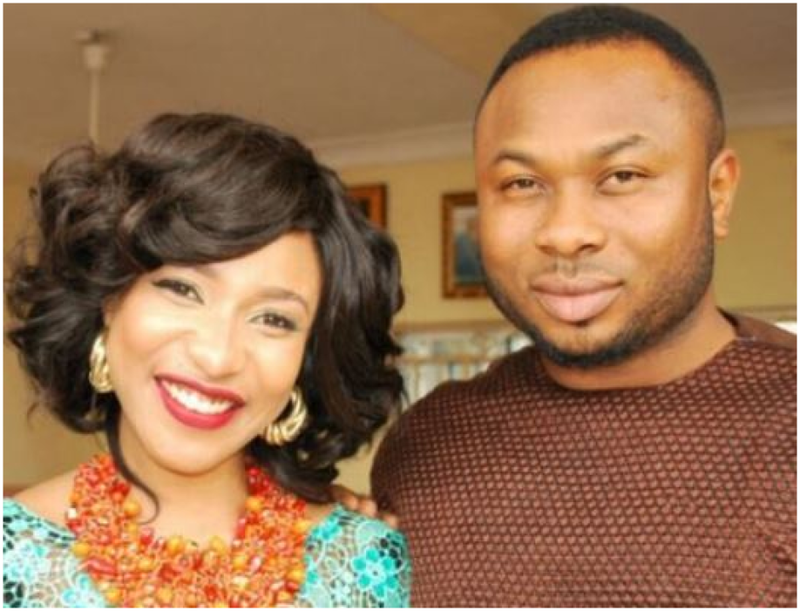 The reasons behind the broken home of Nollywood Actress, Tonto Dikeh and her estranged husband Olakunle Churchill has been made public by another source. The actress had moved out of her matrimonial home after rumours of alleged extra-marital affairs with one of his personal assistants surfaced online. 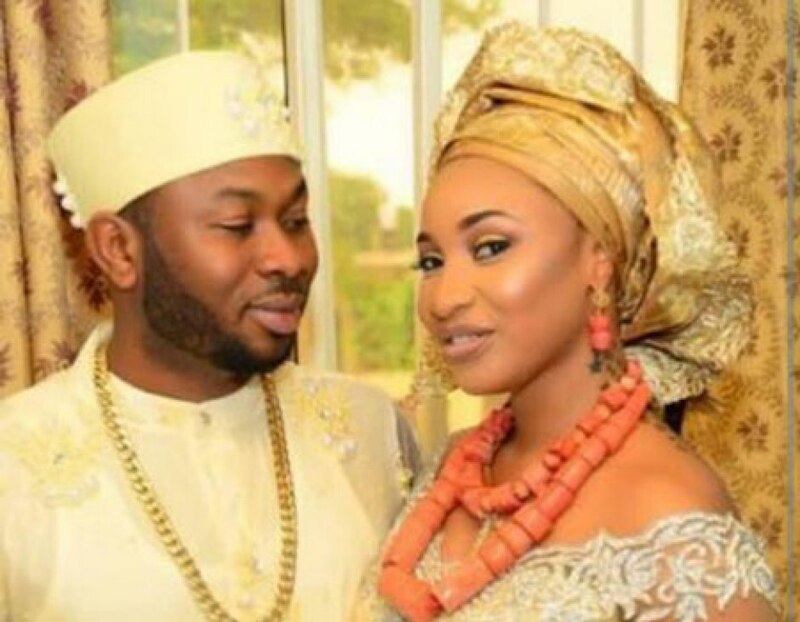 However, new source has revealed that Tonto Dikeh may be majorly blamed for the collapse of the marriage. Firstly, she was accused of being an ardent smoker who wouldn’t quit the act, and also, she was enjoying her husband’s wealth, without being courageous enough to stand the test of marriage. “They are all lies. If Churchill had ever laid hands on Tonto, she would have photo evidence, that’s the kind of person she is. She would have taken photos. She was the violent one. She set fire to his clothes and destroyed property worth millions in their home. “She claimed he never bought her all those gifts but she returned the Lexus jeep he bought for her and kept the Prado. She drives a Prado, can she afford to buy one herself? She just became bitter. And she was always threatening him, saying she would go online and release lies about him and ruin his life and career because for some reason, she thinks she made him. 0 Response to "Exposed! 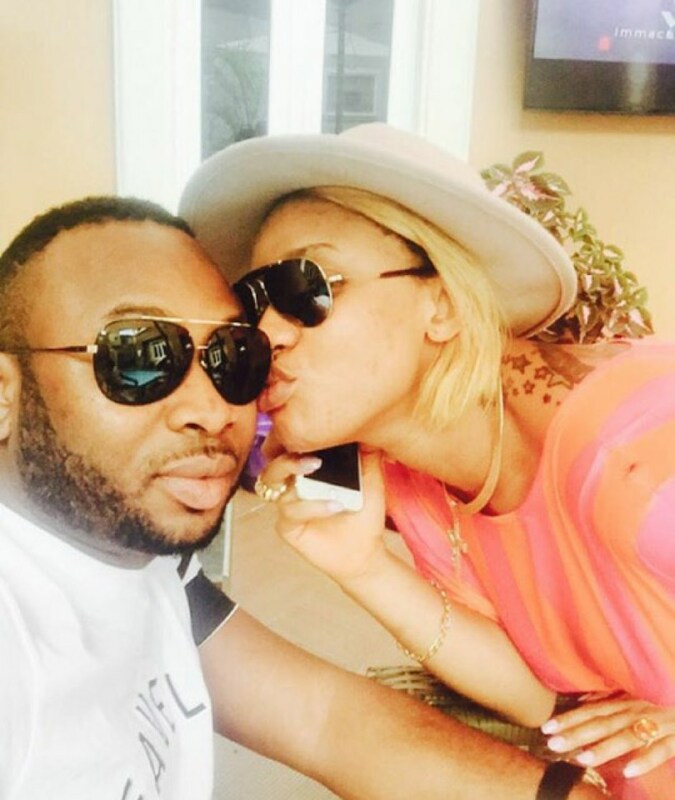 See The Ugly Truth Behind Tonto Dikeh’s Failed Marriage (See Shocking Details)"